Sunday, September 11, a 5.7 magnitude earthquake struck the Bukoa region of Tanzania. At least 14 people were killed, and more than 200 people were injured. Significant building damage has occurred, and tremors could be felt as far west as Kenya. According the US Geological Survey, the earthquake hit near the shore of Lake Victoria, and had a depth of six miles. Tanzania is #36 on our World Watch List, and Bukoa in particular has seen a rise in persecution in recent years. With church attacks and restrictions on owning Bibles, Tanzania is in great need of prayer. During this time of emergency, the church has the ability to step up and be God’s love for the country. 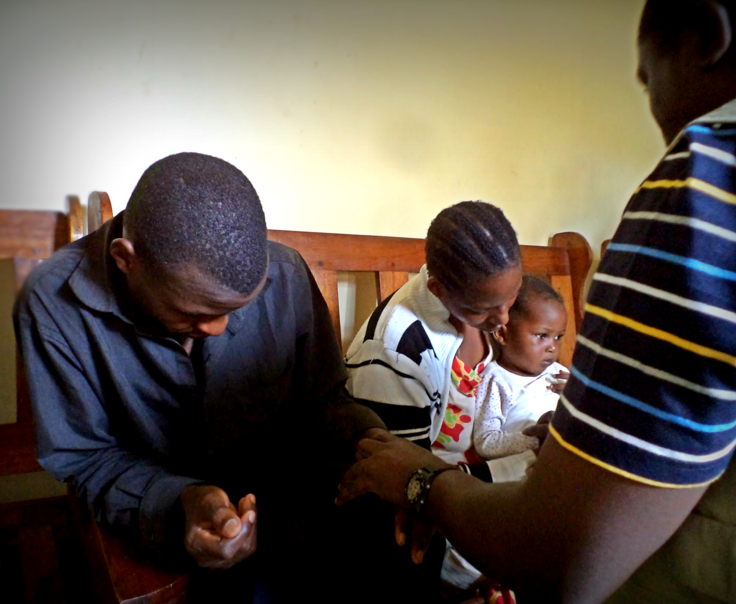 Pray that the Lord will use the Tanzanian church to bring hope and comfort to those affected by the earthquake. Pray He will use this event to draw many closer to Him. Lastly, pray He will comfort those who have lost property, loved ones and more.